No, not quite, good try but no. 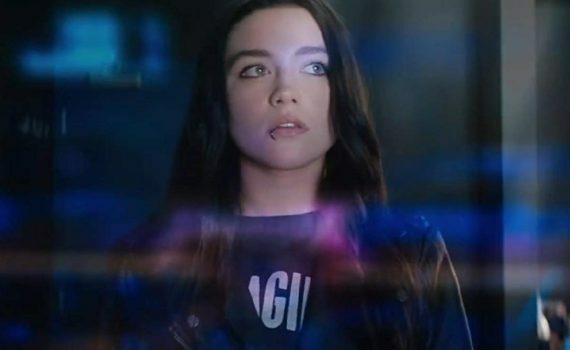 I like Florence Pugh, I like The Rock, I like British accents in general, but this is just silly. I don’t want to learn this true story, I don’t want to see these people “wrestle”; why would I go to the theatre to see this movie, specifically? I wouldn’t, even if it it ends up being just fine, I just wouldn’t.